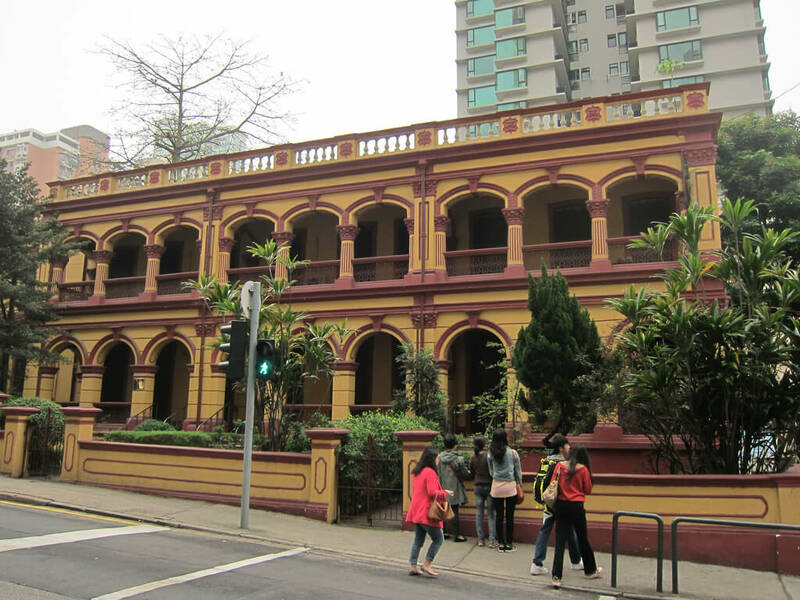 The Macau Ricci Institute asked me a few months ago to prepare an article on contemporary Chinese literature and the West. 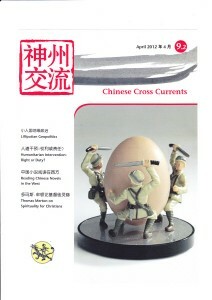 This text has been published in English and Chinese in the April 2012 issue of the journal “Chinese Cross Currents”. The editor of this magazine has been kind enough to post on the internet the full content of this article.